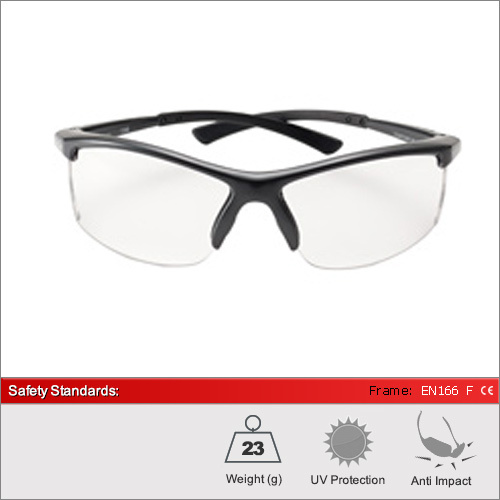 The Contour RX is another classic model from our safety glasses range that is now available in prescription wraparound style safety glass. Each pair is supplied with a hard case, microfibre cloth and head cord. 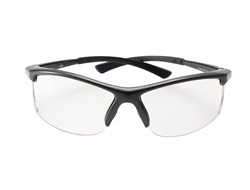 The contour RX has a unique design in our range as the only prescription glasses where the lens is completed encompassed within the frame.